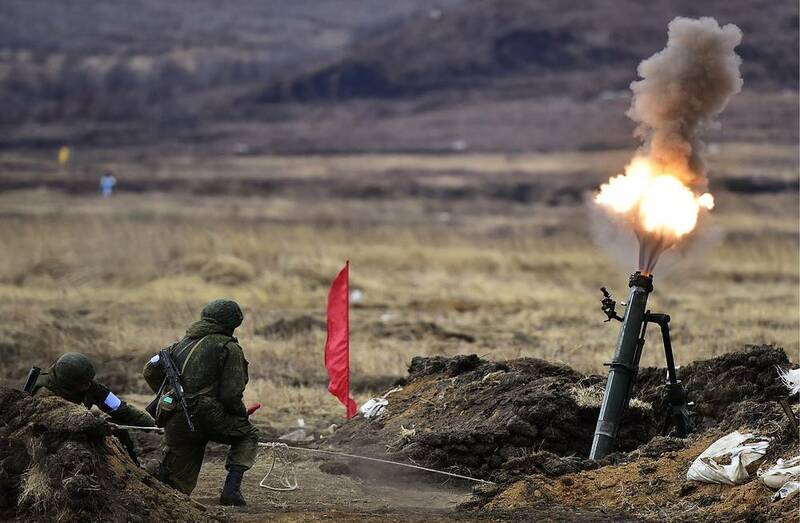 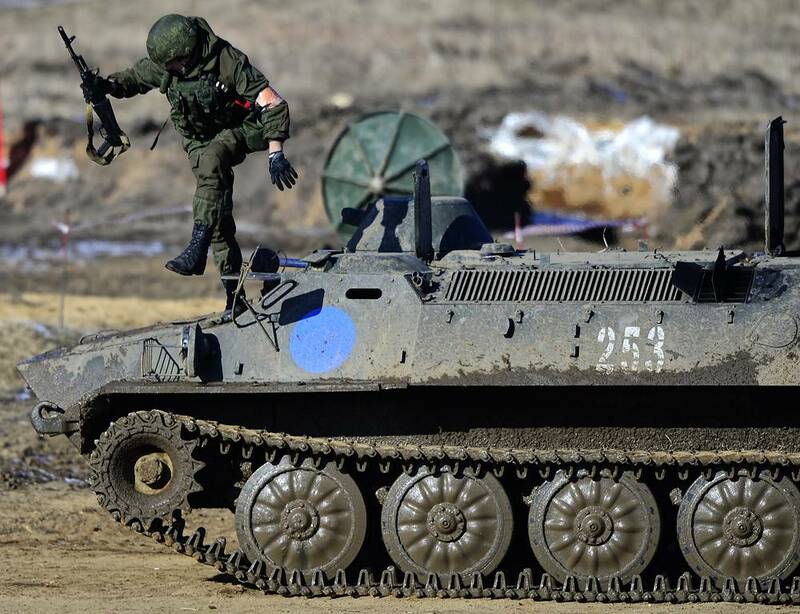 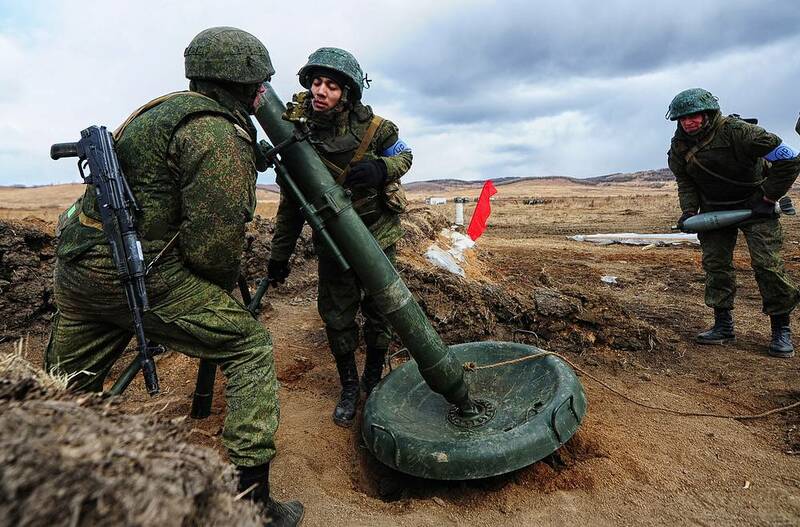 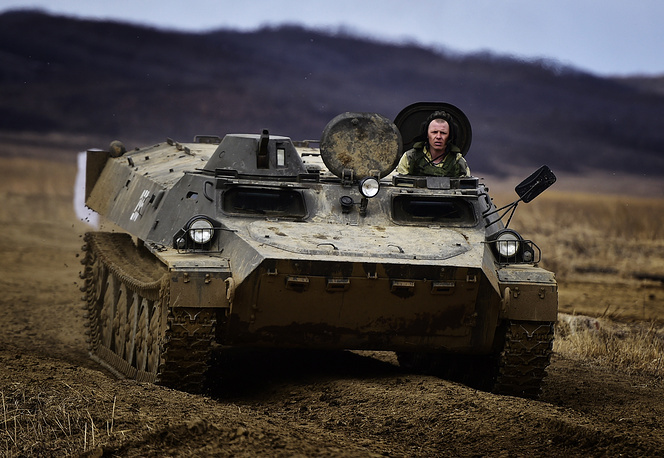 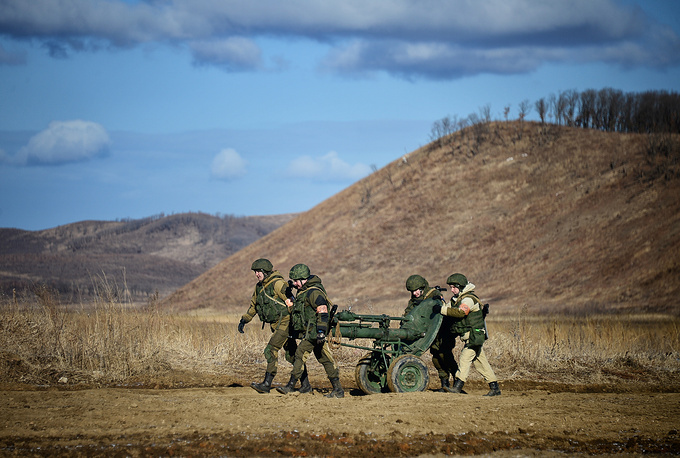 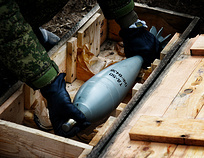 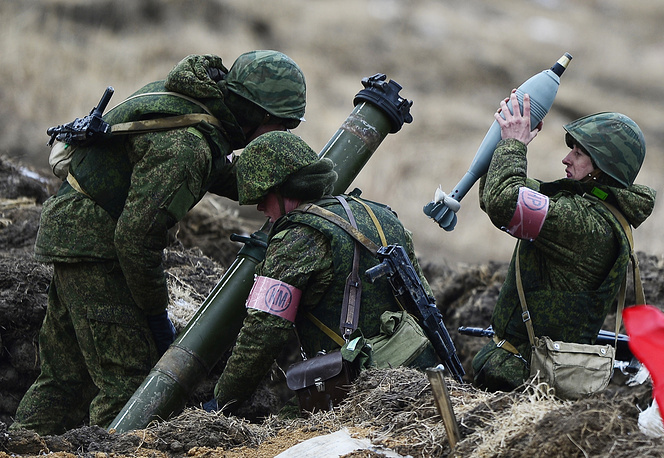 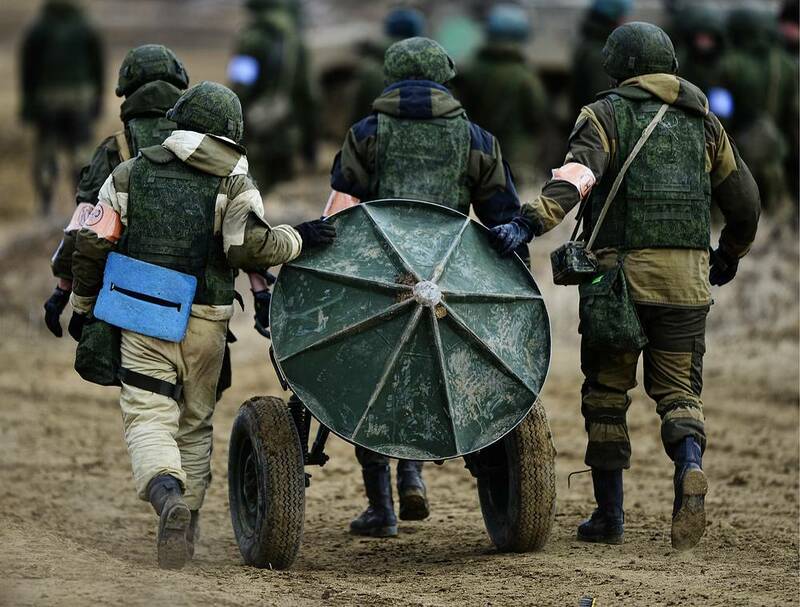 The final qualifying round of the All-Russian competition The Masters of Artillery Fire was held in Russian Far East. The Masters of Artillery Fire contest is one of the events of the Russian International Army Games 2016. 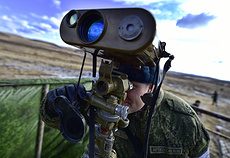 12 best teams in the Eastern Military District competing in shooting from mortars and grenade launchers - in this gallery by TASS.